The winners of the 2014 Indies Unlimited Excellence Awards were announced yesterday. 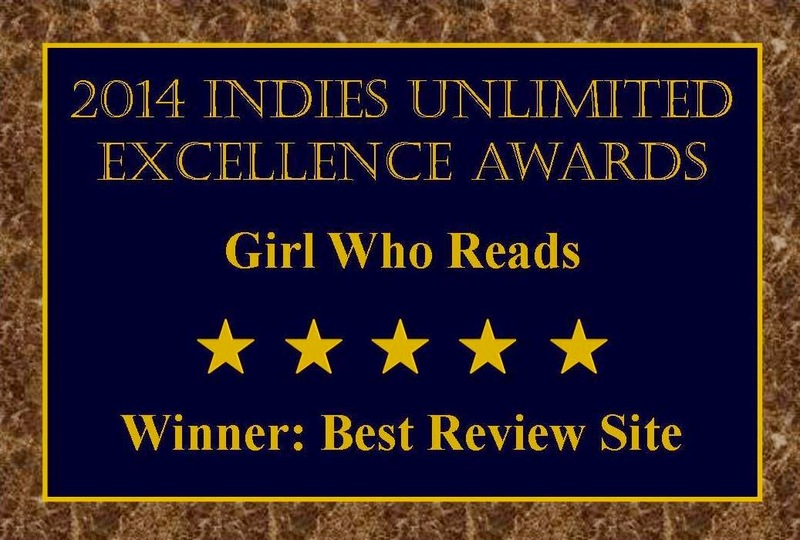 Be sure to visit the Indies Unlimited website to see the other winners and finalists. Congratulations on winning Best Review Site!